Posted on August 25, 2015, in Uncategorized. Bookmark the permalink. 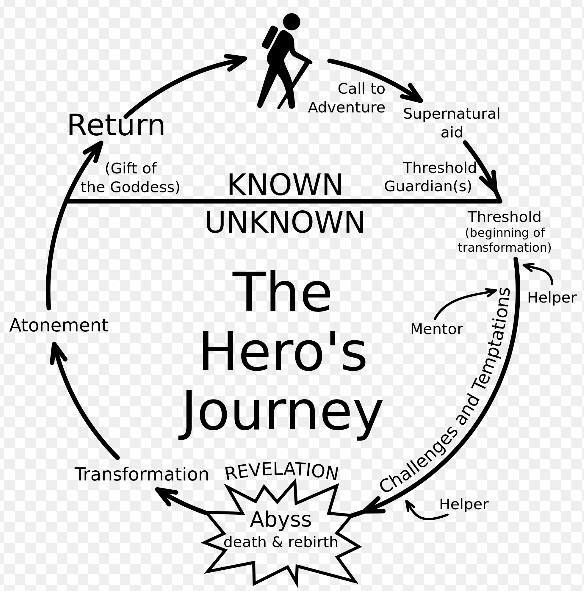 Comments Off on The Hero’s Journey – A primer on story telling.